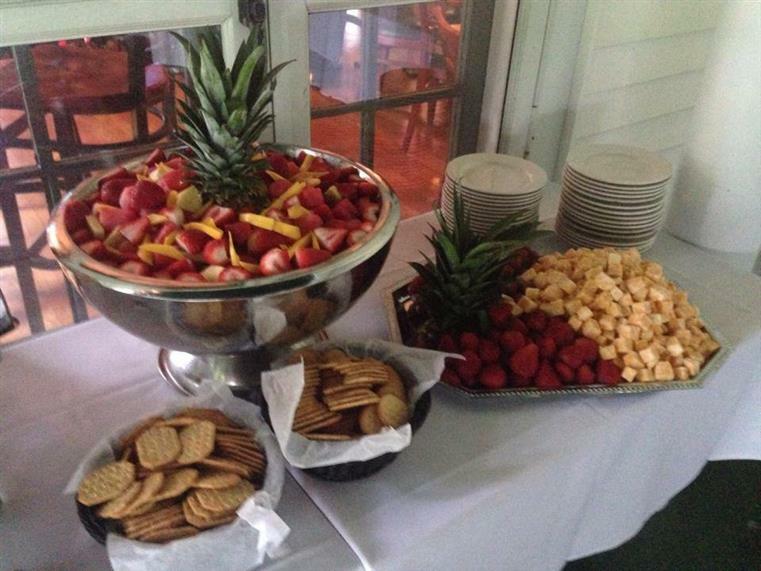 Whether you are hosting an intimate or grand affair, call The Original Antonio's for your catering needs. Choose from in-house catering up to 60 guests or off-site for up to 500 guests. Benefit from our 15 years of catering experience! Leave nothing to chance for your special event! For your menu, choose from Pasta, Party Grinders and Side Dishes, Meats, Salads, Desserts, and Appetizers. 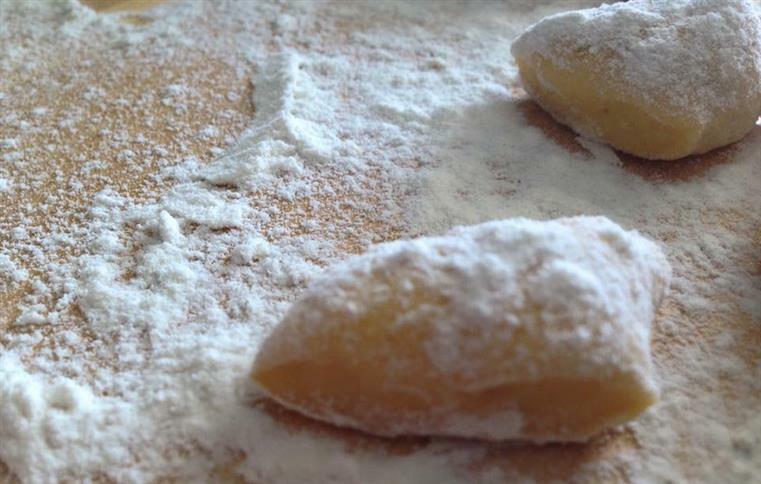 Our Italian Specialties include Lasagna, Ravioli, Eggplant Parmigiana, Stuffed Shells, Pasta Primavera, and more. 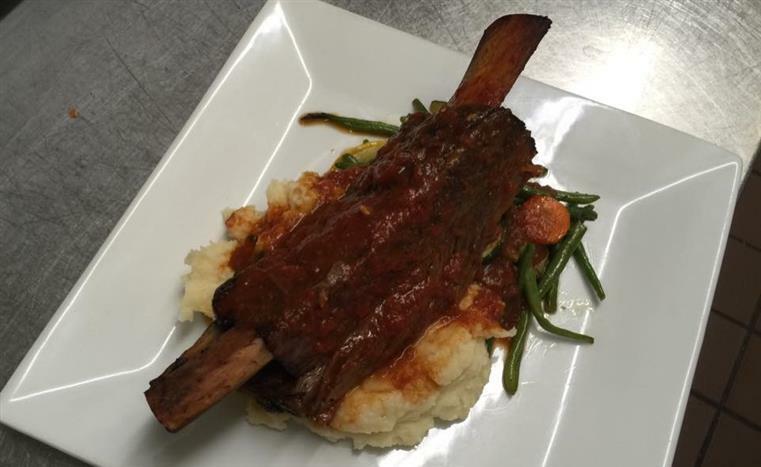 Our Entrees include London Broil, Prime Rib, Chicken, Roast Beef Au Jus, and Veal. Dessert selections include Tiramisu, Almond Tort Mousse, and more.